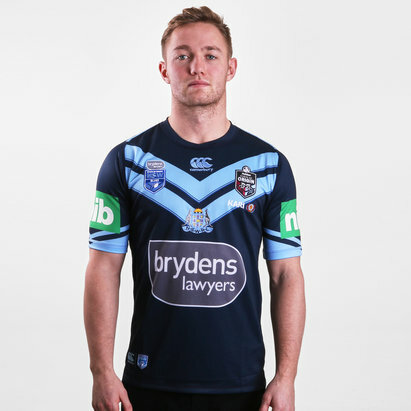 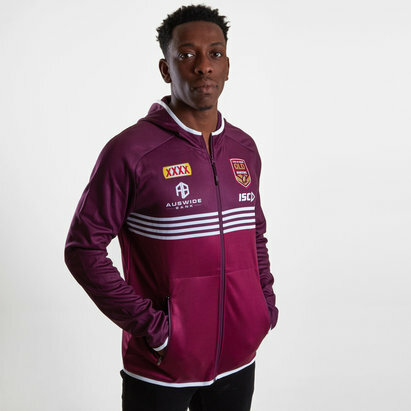 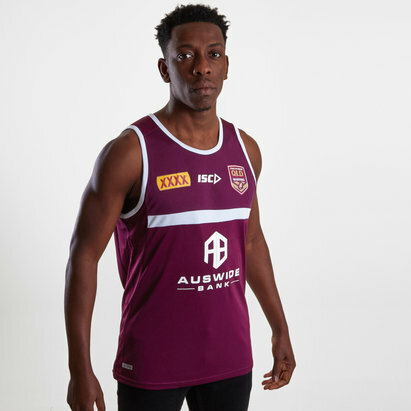 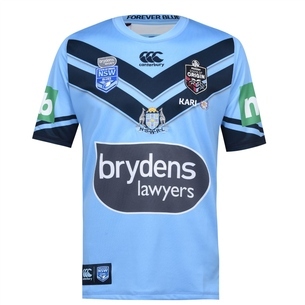 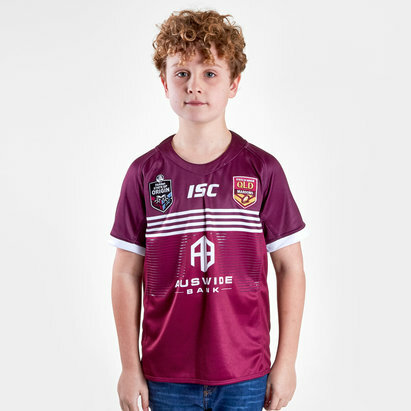 The best-of-three State of Origin series – contested between Queensland and the New South Wales Blues each year – is one of the most-watched and most-anticipated contests in club rugby league. 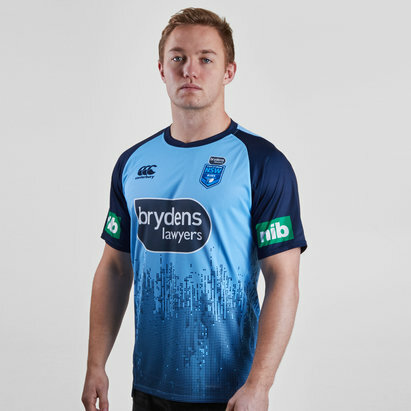 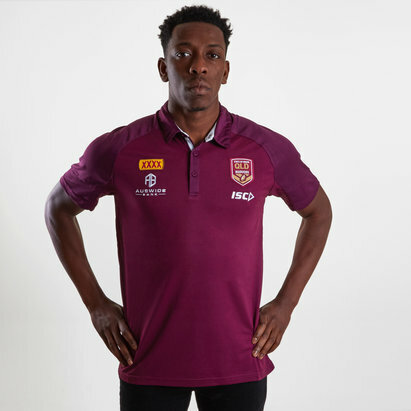 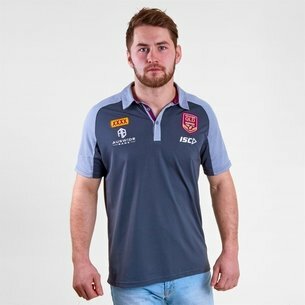 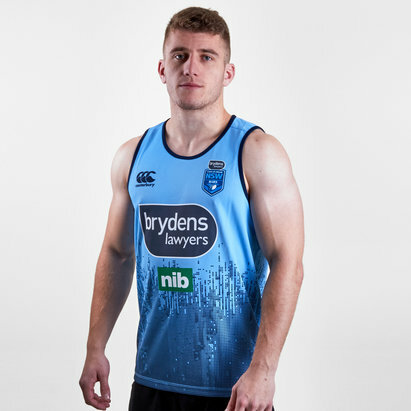 Whichever your chosen team, you can show your support with an official New South Wales or Queensland rugby shirt from Lovell Rugby. 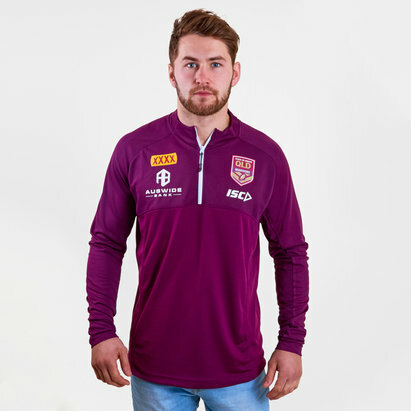 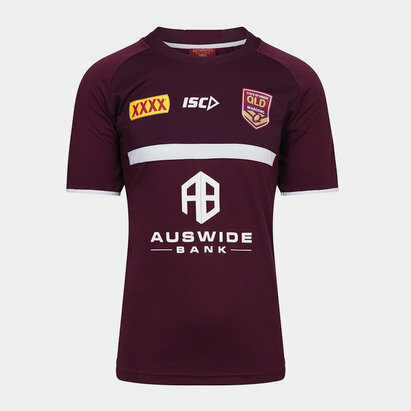 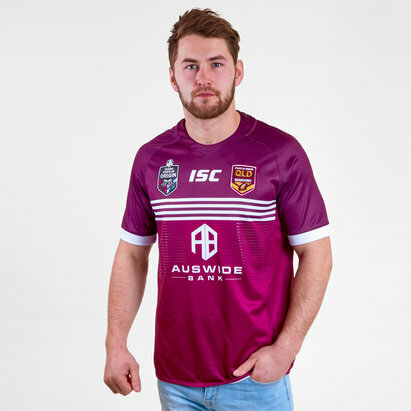 Browse our full State of Origin range.